Long known to be a super healthy, low calorie vegetable, cabbage is not only tasty and versatile, but it doesn’t get anywhere near as much credit as it deserves. Everyone has heard about how healthy broccoli, kale, and spinach are, but where are the accolades to the lowly cabbage? Cabbage has got to be one of the best cancer fighters around. 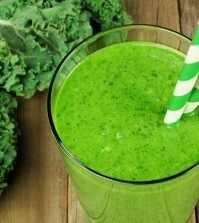 It also has many other health benefits due to its powerful antioxidant and anti-inflammatory compounds. Studies have shown that eating cabbage just once each week cut a man’s odds of developing colon cancer by 66 percent! Oregon State University states that studies continue to provide proof that diets that are rich in cruciferous veggies, such as cabbage, are linked with lower risks of cancer. Taking the starring role in this cancer fighting parade is cabbage, which is overflowing with anti-cancer glucosinolates and antioxidants. The glucosinolates in cabbage can protect us from cancer in a variety of different ways. 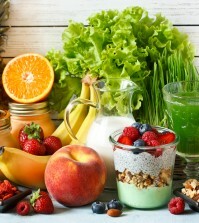 Sometimes, they regulate inflammation, other times, they improve the body’s detoxification systems and leave the cells of our body with a lighter toxic load. No matter how you look at it, the evidence is clear, eating cabbage reduces our risk of developing cancer on so many levels, in so many ways! All types of cabbage contain large amounts of healthy polyphenols, which well-known for their anti-inflammatory compounds, but red cabbage in particular is known for its high levels of anthocyanins, which fight inflammation in the body. The Asian Pacific Journal of Cancer Prevention published a study in 2014 which showed that the antioxidant and anti-inflammatory compounds of cabbage showed that this vegetable lead to lower levels of chronic disease which are associated with oxidative stress, such as heart disease and cancer. In another study, women who added cabbage and other cruciferous vegetables to their diets greatly lowered their risk of developing breast cancer. In case you weren’t aware, cabbage can also give you cholesterol-lowering benefits when eaten steamed. 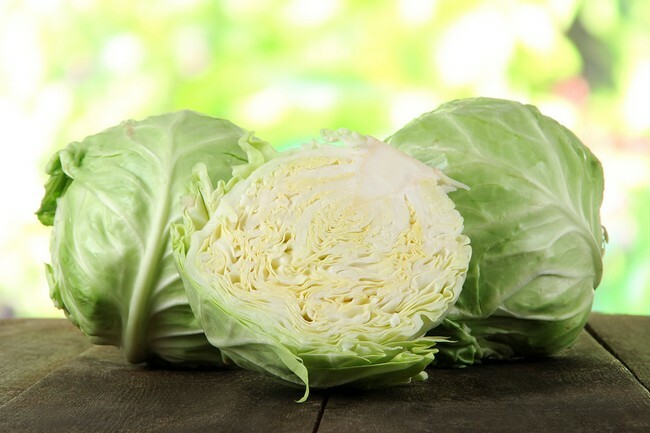 Lightly steaming cabbage leaves the fiber in cabbage intact, which will allow it to do a better job binding with the bile acids in the digestive tract. This makes bile acids easier to remove, which will lower your cholesterol levels. Even raw cabbage can lower cholesterol, but it does an even better job when it is lightly steamed.